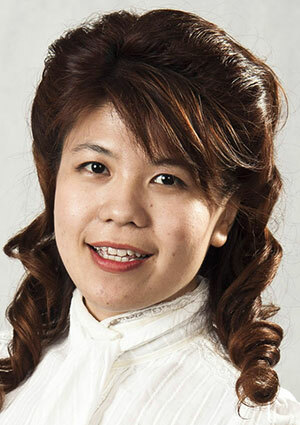 KUCHING: Pending assemblywoman Violet Yong said today during the State Legislative Assembly (DUN) sitting that the working ethics of the government servants “need urgent redress”. She said she had received many complaints about the working attitude and efficiency level of civil servants. “It is either about having great difficulties to look for certain officer as the person in charge is always not around in the office or that no one seems to pick up phone calls,” she said when debating the Head of State’s official opening address. Yong claimed that it is not uncommon to see some officers being glued to their mobile phones or that the whole office is empty without a single officer in it with full blast of air-conditioner on. She even singled out the working ethics of the staff at Housing Development Corporation (HDC) particularly staffers who processed the applications for approval. She said a government cannot deliver good services with problematic people inside the system. She thus called upon the civil sector, be it state or federal level, to improve its efficiency level. “Necessary measures must be undertaken to get rid of the bad apple so that the image of the government services can be restored. “Therefore, Minister of Local Government and Housing should look into such issue that happened right under his nose. I urge him ‘jangan tengok saja’ (don’t look only),” quipped Yong.